A direct-to-consumer eyewear startup called Felix Gray wants to solve the problem. Taking a page from Warby Parker’s playbook, the company sells eyewear starting at $95 online. But unlike Warby’s lenses, Felix Gray’s is equipped with proprietary lenses that filter blue light and eliminate glare, which are two culprits of eye strain. Until now, eyewear specifically designed to protect the eyes from digital strain had yellow lenses and were particularly popular among gamers who spend extended periods of time in front of their computers.“Our innovation was creating lenses that are clear, so the glasses look exactly like any other pair you might find on the market, but you’re assured that you’re protecting your eyes from the negative effects of screens,” says David Roger, one of the cofounders of the brand. Felix Gray launched two years ago with non-prescription lenses. 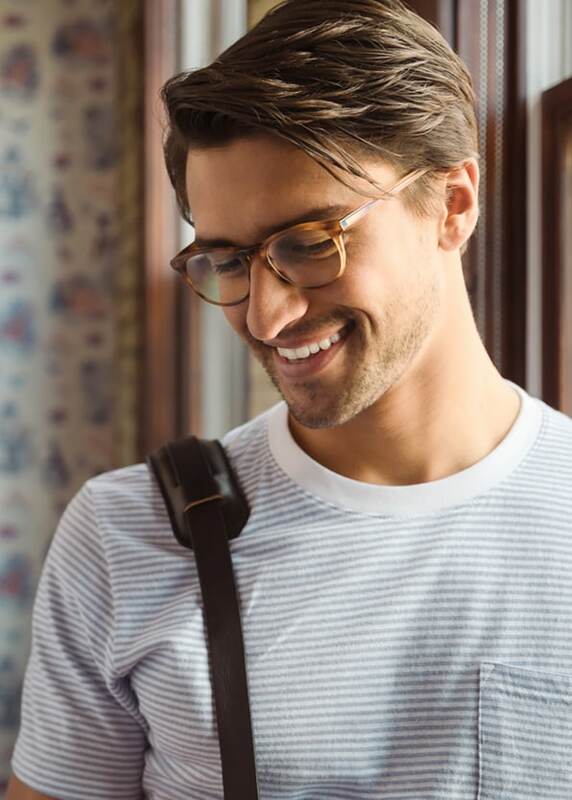 Over the last year, the brand has been beta testing the prescription eyewear with people at various companies, who had the option of buying them at the end of that period. The majority of people ended up buying them. “Most of us don’t really understand how screens are affecting our eyes and bodies until we wear protective lenses,” Roger says.While the company could license its lens technology to other brands, Roger says the founders have no intention of doing so and they are focused on growing the Felix Gray brand. 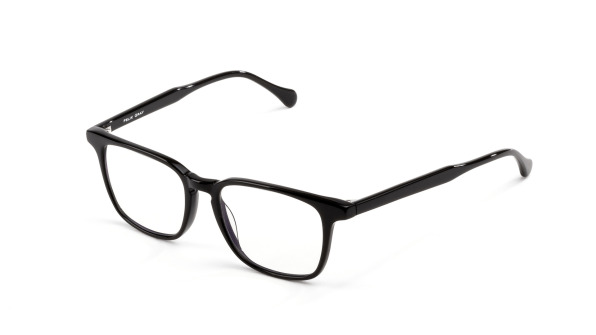 In a fun twist, Felix Gray’s seven frame styles–Turing, Nash, Faraday, Roebling, Jemison, Hopper, and Kepler–are named after inspiring scientists and mathematicians.